The performers are students of Summerscales Performing Arts who take classes in a minimum of three subjects. They are invited by either the Principal or Artistic Director. The performers work on a range of group performances in preparation for performing at at a range of displays for local community events or charity events, representing Summerscales in competition including at the All England Dance Festival and the Dance World Cup. 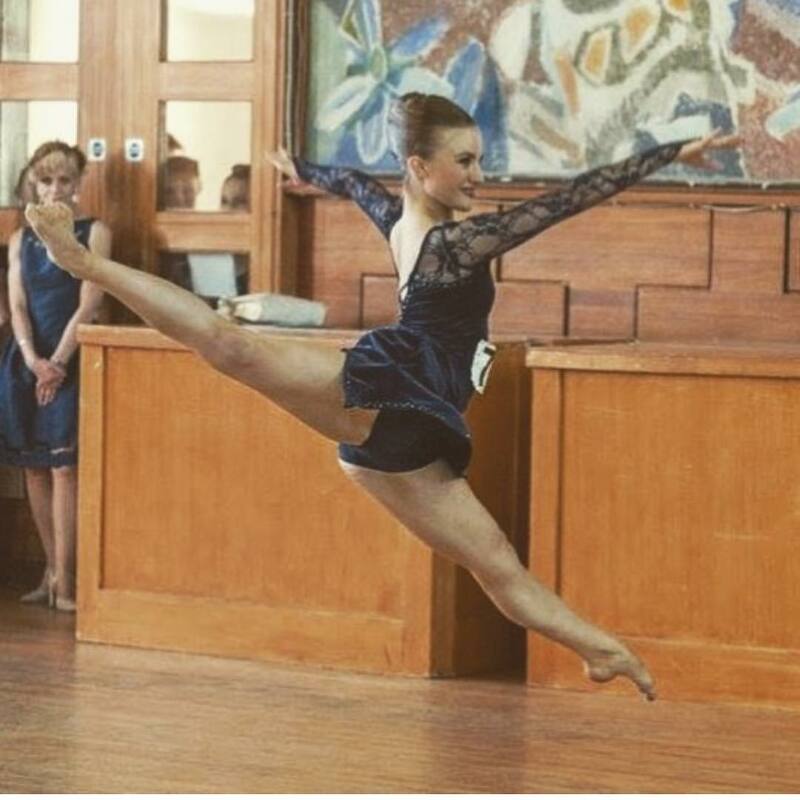 Some performers are further invited to compete as a soloist at competitions such as festivals, ISTD awards and Dance World Cup. Summerscales Performer. Runner Up and Class Prize at the ISTD Janet Cram Award. Photo by Mark Anthony. How does my child become a Performer? Students aged 7-18 are invited to become a performer when it is felt they are ready for the transition from a recreational class to an environment where they require more commitment and concentration. All performers must take part in at least 3 subjects. The performers most memorable moments were in Australia 2000 for the Sydney Olympic Games where they were the only entertainment from the UK to be Ambassadors for the country. After fund raising and advertisement they were able to live the dream and performed at many venues around Sydney, including the Olympic Village and Stadium. 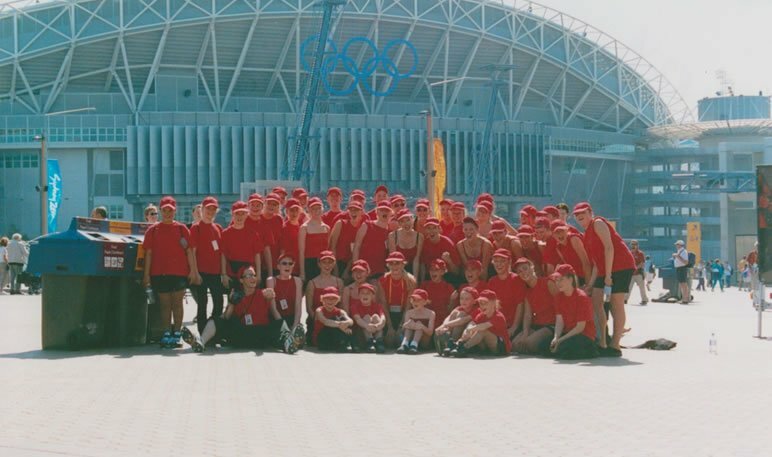 Performers from 2000 at the Sydney Olympic Games. Photo by Donald Clarke. Other notable successes were a group of 41 performers who travelled to Paris, France for a special performance for Disney at the Disneyland Paris Resort as part of the Magic Music Days in Summer 2002. Then the Performers travelled to Spain and performed at many locations around the Costa Dora. 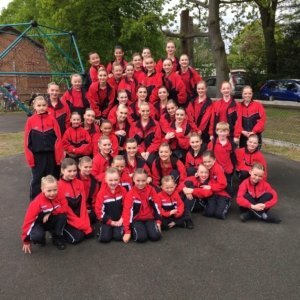 Further successes in Holland and Germany witnessed standing ovations for their performances in Summer 2004, and this summer they are again venturing abroad to Disneyland Paris and the Black Forest in Germany. The Performers are unique, they are amiable, and professional, giving fantastic performances every time, any time and whatever the weather, space, or day. The Performers are malleable by even changing in the smallest places.